This article is 86 days old. 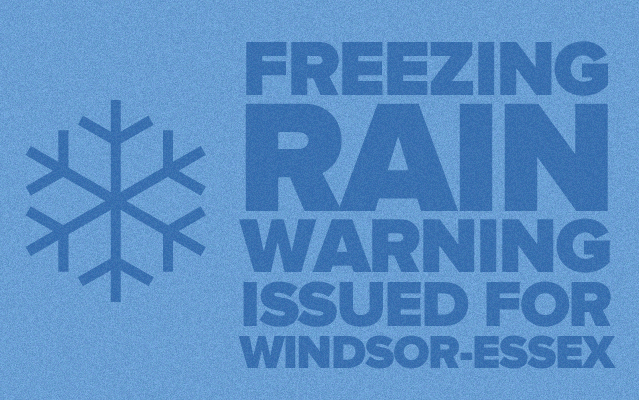 Freezing rain expected tonight according to Environment Canada. A band of snow will move through the regions this evening with 2 to 5 cm of snow. The snow will change over to a period of freezing rain this evening. The freezing rain may last several hours before changing over to rain overnight.